The project quantified and reviewed the archaeological potential of the aggregate areas in Oxfordshire in order to provide an assessment of the threat to the archaeological resource from future aggregate extraction. This enabled discussion of suitable management and mitigation strategies, based on robust data and research frameworks. 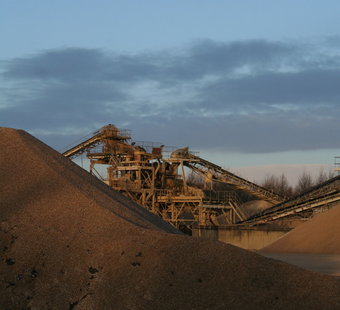 The project was funded by the Aggregates Levy Sustainability Fund and managed by English Heritage. This project forms part of a programme of archaeological resource assessments for the aggregate producing areas of approximately half of England. The purpose of the assessment process was to identify and improve knowledge of the archaeological resource of the aggregate producing areas of Oxfordshire, thereby providing the appropriate tools to facilitate decisions regarding strategic planning, management and preservation of archaeological sites and historic landscapes within those areas.